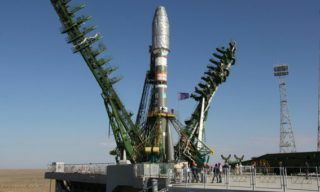 The specialists go on working for ISS program realization. 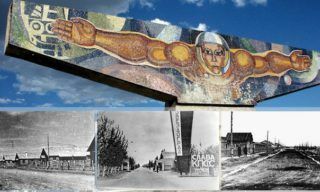 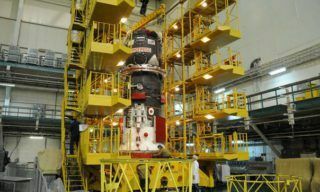 In 254 launchpad integration building of Baikonur spaceport two cargo space vehicles progress M-24M and Progress M-25M are being prepared for the launch. 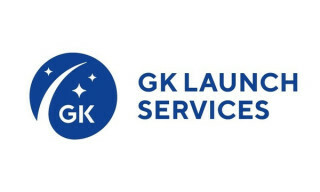 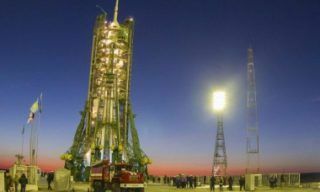 The nearest launch in the framework of ISS program is scheduled for July 24: Progress M-24M cargo vehicle will be launched with the help of Soyuz-U booster from Gagarin launchpad. 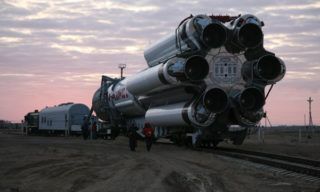 Today morning the vehicle was transported from the integration building of 254 launching pad to the vacuum-chamber of 2B launchpad where it will pass leakage tests. 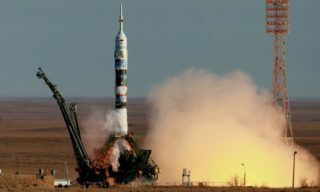 Progress M-24M will deliver about 2,5 tons of cargo to the ISS including oxygen, propellant components, equipment for scientific experiments, medical treatment, containers with food and water and parcels for the crew members.